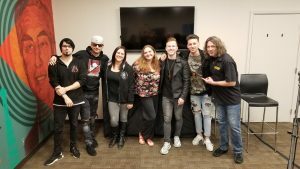 The Pennsylvania based band From Ashes To New play at Jub Jub’s tonight, opening for Bad Wolves. 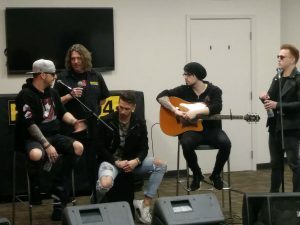 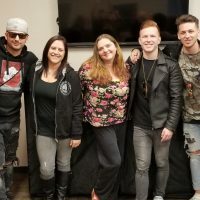 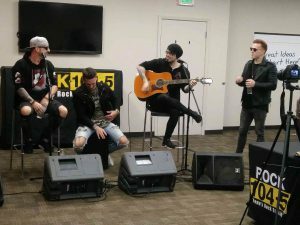 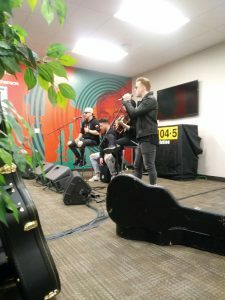 The band stopped by the Rock 104.5 studios to discuss their latest album, the meaning of the hit song ‘Crazy’ and their relationship with the late Chester Bennington of Linkin Park. 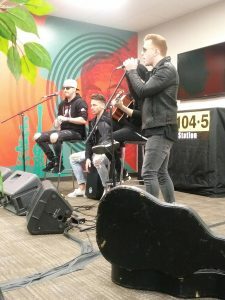 Listen to their interview with Jave Patterson along with the acoustic version of ‘Crazy’ below!